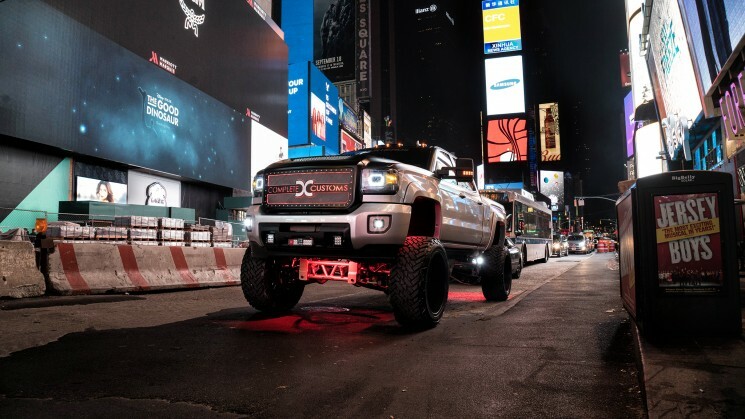 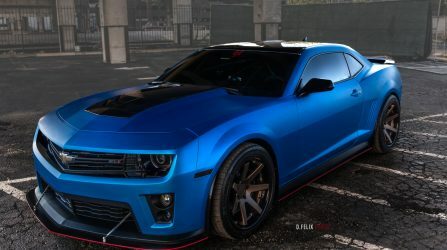 Complete Customs of Mckinney, TX hits NYC with their Sierra HD on Specialty Forged wheels. 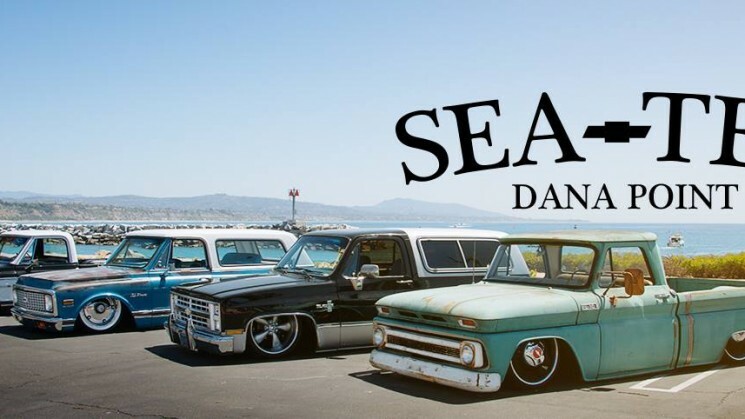 It's that truckin' time of year! 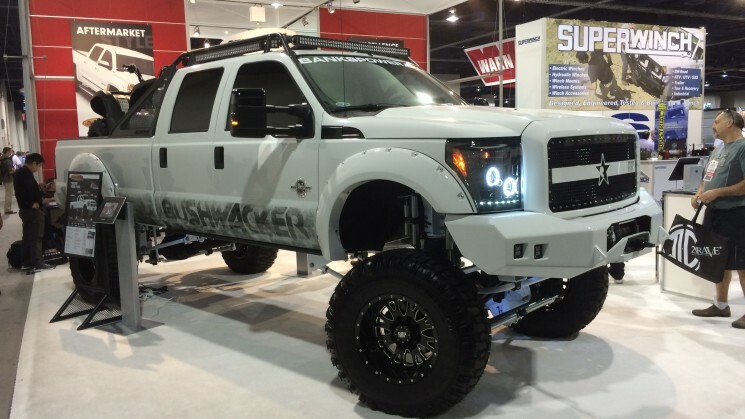 SEMA 2013: 25 Of The Hottest Lifted Trucks! 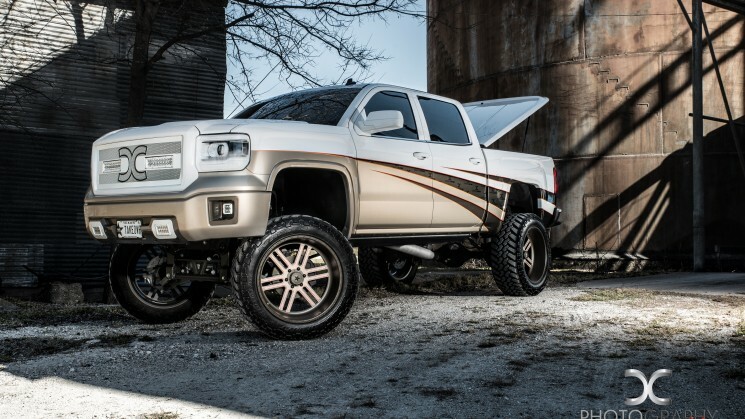 Lifting trucks is a simple equation: Add height, add coolness. 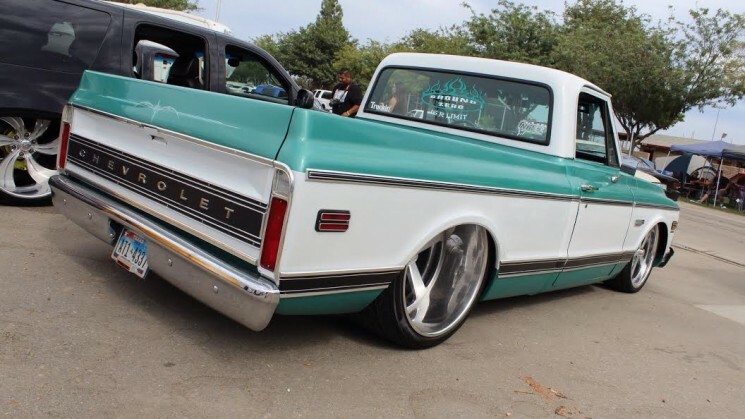 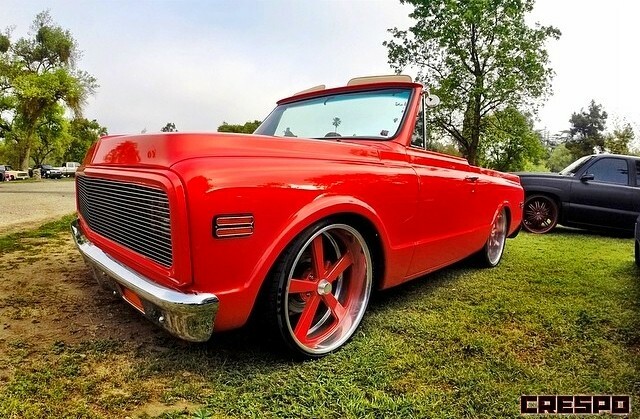 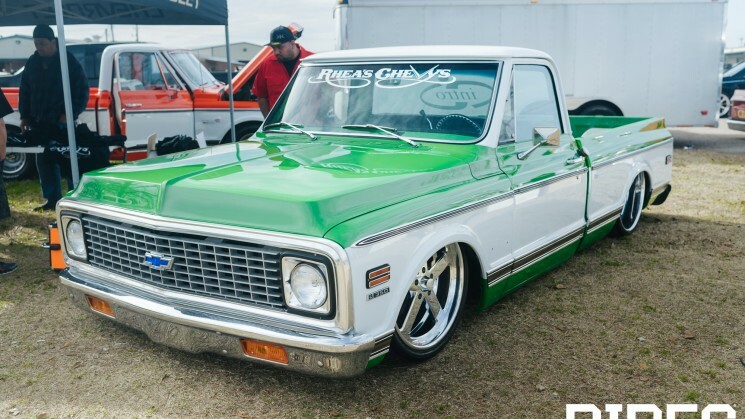 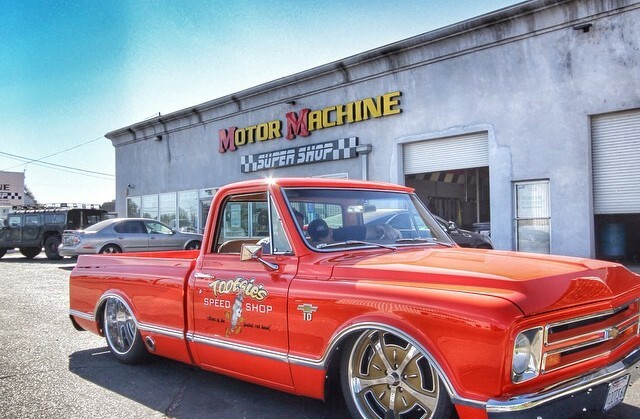 In Vegas, the old school trucks turn heads and scrape the pavement! 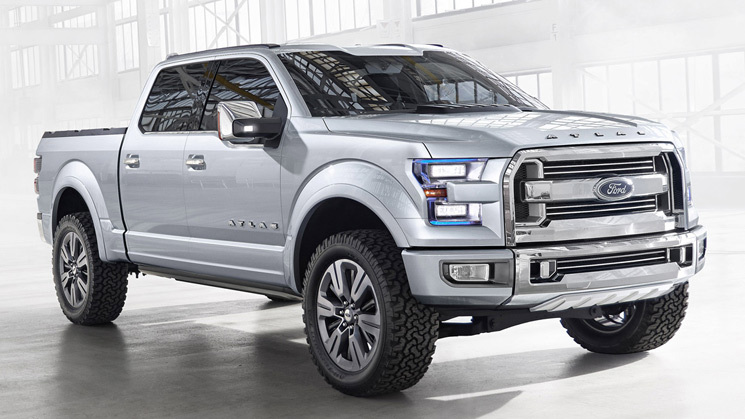 The future of the F-Series starts right here. 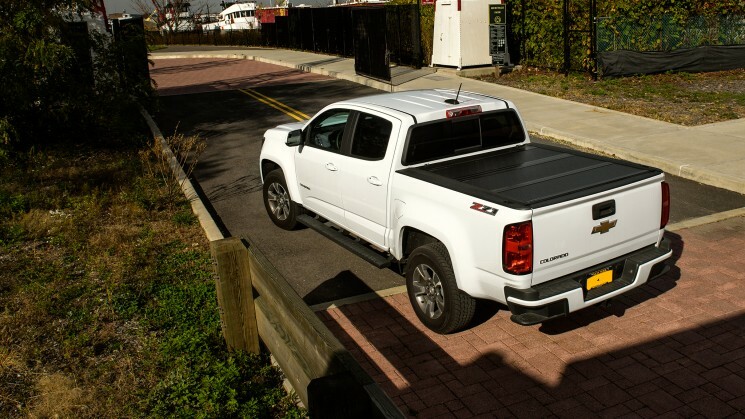 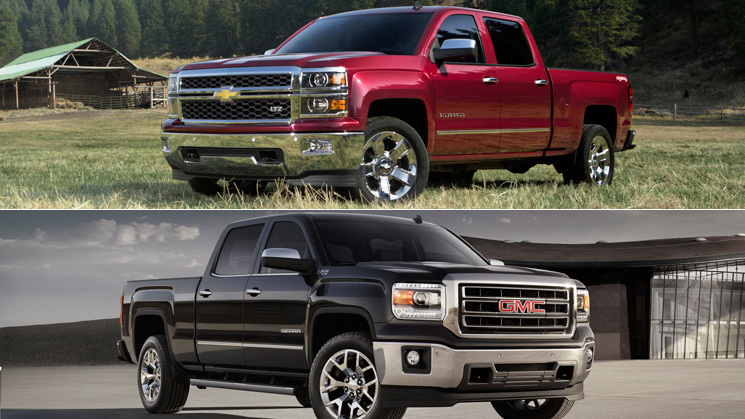 New 2014 Chevrolet Silverado, GMC Sierra Revealed! 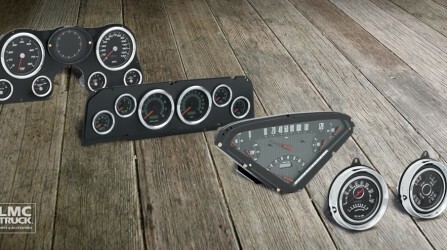 New engines, new style, new features—a whole new world. 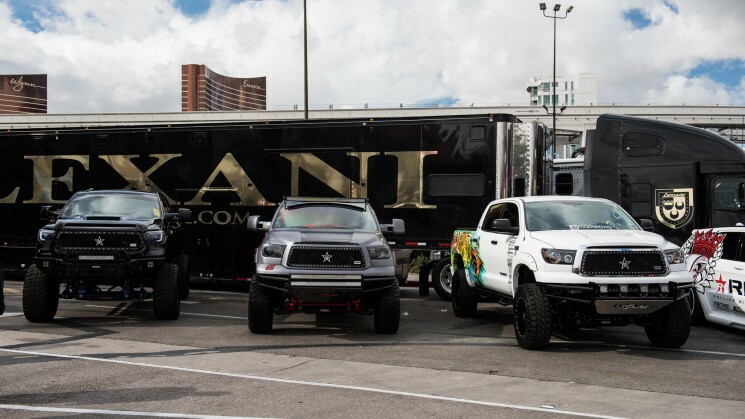 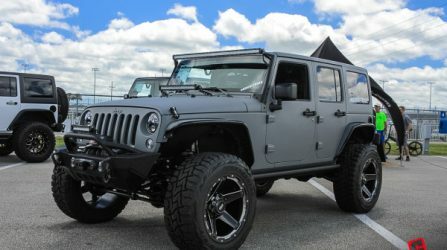 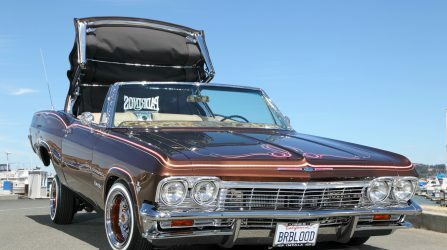 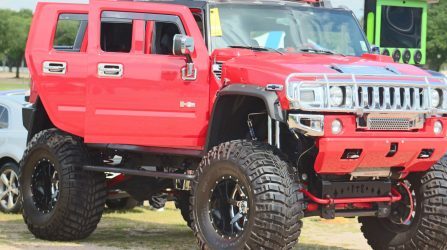 RIDES Approved: The Top Ten Trucks Of SEMA 2012! 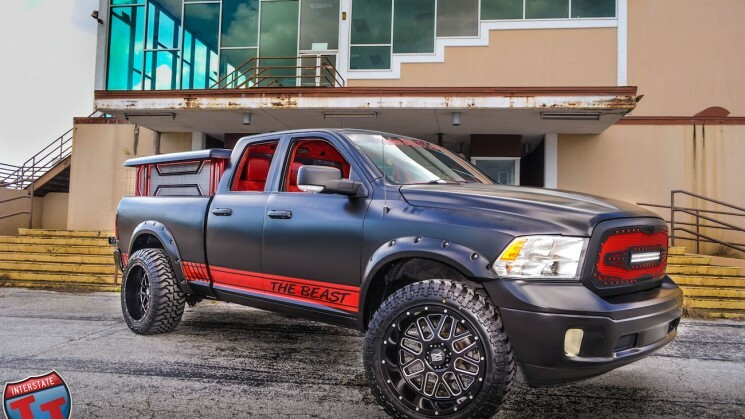 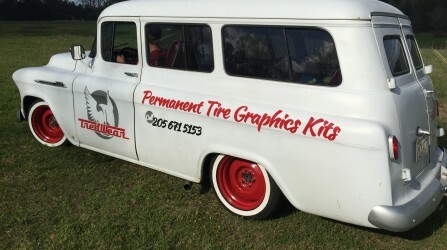 SEMA's best trucks, as chosen by your favorite custom car magazine.